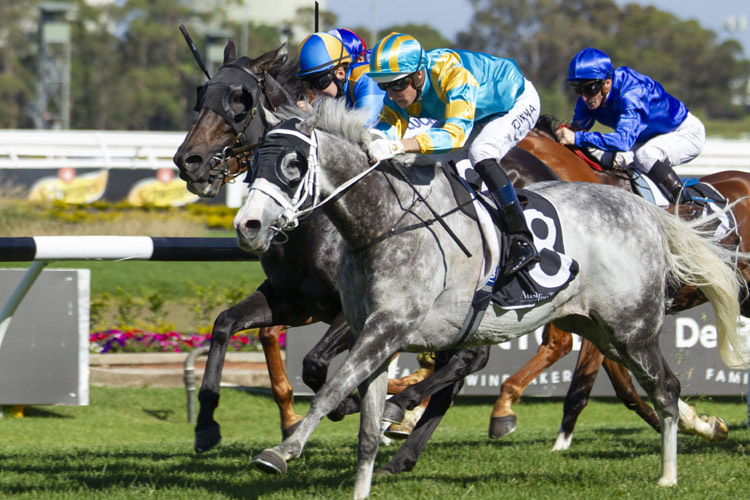 The Rosehill Timeform recap featuring a race by race overview of key performers and ones to watch out of the Festival Stakes program on December 1. 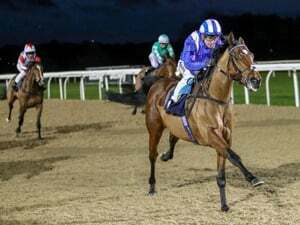 Athiri looks set to become part of a growing two-year-old team for Godolphin this autumn after a debut win which was followed by another debut winner in Kapajack who accounted for more seasoned rivals. The Festival Stakes and Starlight Stakes each featured a number of solid displays while even the final event of the day produced an eye catching performance. Athiri settled back and had to look hard for a run in the straight. She let down extremely well once she got it. The fact she’s already mature enough to take a sit and hit a gap bodes well for her during the autumn. 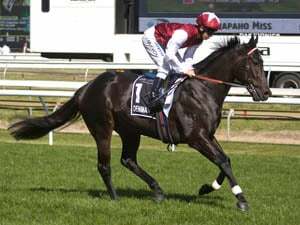 The daughter of Lonhro produced a Timeform rating of 102. That has her as one of the better rated 2YO fillies so far this season. Catch Me is the best performed with a rating of 109. A couple of lengths between them. Covert Ops , Dubious and Tassort the top rated of the crop so far all at 112. James Cummings’ two-year-old team is certainly gathering momentum. Tassort spearheads them. Either side of that Sydney Saturday win though you’ve got this girl and also Kiamichi . Kapajack is an interesting winner. Debutants are rarely given the opportunity to do that against more seasoned rivals at Saturday level. He didn’t look one bit like a debutant, instead producing quite a professional display which we assessed at 95. The negative is he’s gone straight up to a Benchmark 72 rating. He could have enjoyed an easy win in maiden company, then come out and won this sort of race and still had the same Benchmark 72 figure so he’s effectively missed out on a win. 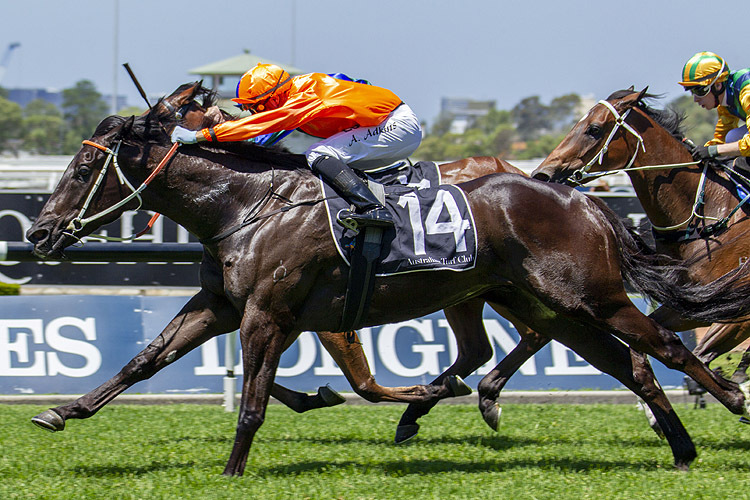 The stable nominated the Magic Millions Guineas next month as a target race for him. Missing out on winning a $35,000 or $50,000 maiden would become pretty trivial if he were to run a race on the Gold Coast. Noble Boy ventured into the city on Saturday and maintained his perfect record at career start three. The son of Bon Hoffa settled back, peeled to the outside and did it pretty easy out wide. The lightly-raced four-year-old recorded a Timeform rating of 81. He’s improved with each career outing to date. It’s been a great maiden prep. He’s going out for a spell now and will get aimed toward the Country Championships. Behind him, everyone basically just held their ground. I Am Capitan placed again and is earning some good money this prep. Almost $30k for three Highway Handicap placings from as many starts. This profiled as a nice race for Exoteric . The gelding carried nothing on his back seeing as there were some open class types at the top of the weights. James McDonald settled him in behind the pace and was too good late. The Champs Elysees import produced a Timeform rating of 107. Exoteric’s campaign started in July however he keeps firing though and there is no reason for Chris Waller to tip him out. 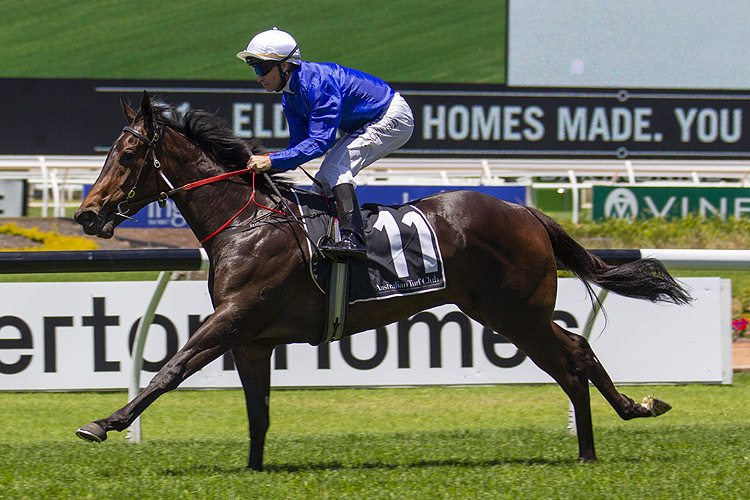 He’s got the Christmas Cup at Randwick in two weeks followed by the Summer Cup and the Tattersalls Club Cup. There are options a plenty for him. Even better is the fact he’ll likely be up against the same horses he just beat. The only one who can possibly turn the tables out of that race will be Our Century . He should be peaking for those staying cups third and fourth runs from a spell. Apparently he is off to the Christmas Cup after this win. He ran to a Timeform rating of 95. 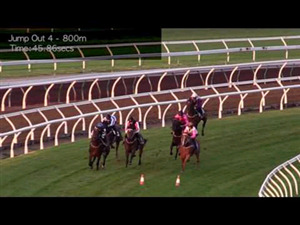 That represents a massive gap to what Exoteric produced who he will be facing in the Christmas Cup. Mazaz will notice the step up to Open company. It was only a Benchmark 78 he won on Saturday. The positive is he’ll carry no weight. Overall though, it doesn’t profile as a form line worth following moving forward. 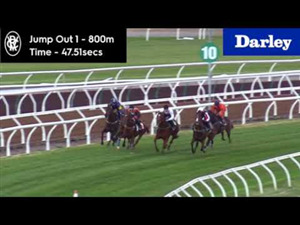 The overall time and final 600m were well below the standard for a Benchmark 78 over that trip at Rosehill. When it comes to the idea of backing anything from this event over the coming weeks it might pay to tread carefully. My Nordic Hero has come back in fantastic order this campaign. That first up run behind Firsthand was excellent and he built on it Saturday with a display assessed at 110. That’s a good figure for the Festival Stakes. It’s the highest winning figure of a Festival since I’m Imposing won it in 2014. It’s generally become something of an old boys race. The average age of the winner the past five years is six-year-old. The outlier from that period was the Gai Waterhouse-trained Sweet Redemption who was a four-year-old mare. The Villiers Stakes is next for My Nordic Hero. The last horse to claim the Festival/Villiers Stakes double was Utzon in 2006. Spectroscope was good in fourth. Both his runs in Sydney this prep have been great. He could run a race in the Villiers fourth up and out to the mile. It’s worth noting he tends to race best when the sting is out of the track. This was a nice consolation win for Invincible Star after her spring prep went amiss. In typical Waterhouse-Bott fashion, she led throughout, kicked well and held them at bay. She produced a Timeform rating of 113. It’s a good winning figure for a Festival Stakes, just above the current five year average. The main goal is the Magic Millions Sprint. She’ll likely have to have one more run. Plenty of options on the calendar for her. Deploy in fourth was great off a long spell under a big weight. Races such as the Razor Sharp and Christmas Classic should be right up his alley. 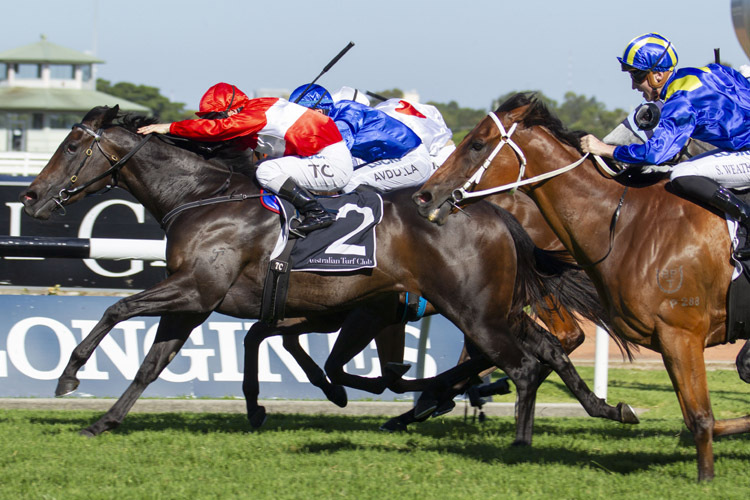 Mapmaker just loves Rosehill. Simple as that. His record at the track now reads three wins and seven placings from 12 starts. They race at Rosehill again this Saturday. 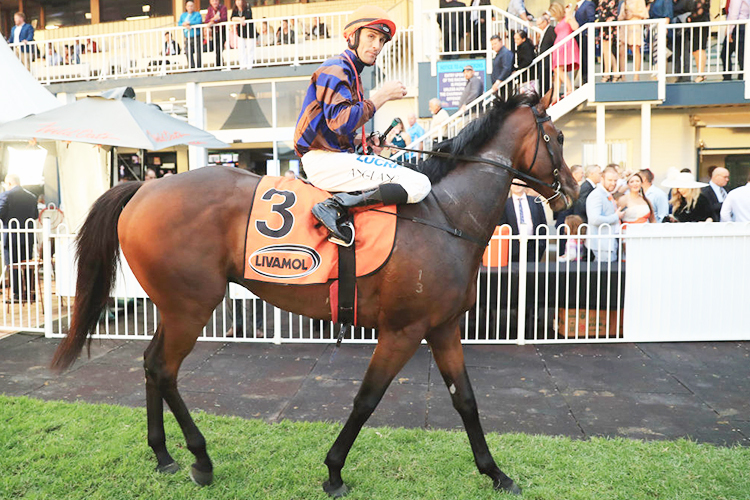 Tim Martin has nominated him for both the 1400m Benchmark 88 Handicap and a 1500m Benchmark 78 Handicap. 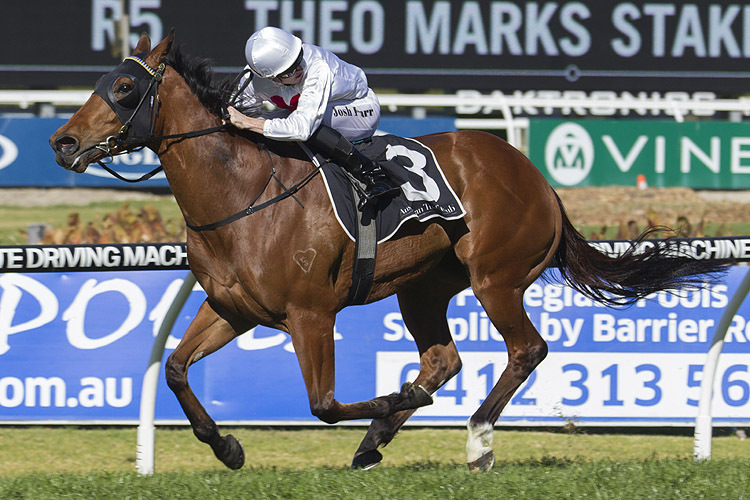 It’s perhaps a case of make hay while the sun shines at Rosehill for Mapmaker as the next meeting at Rosehill after that isn’t until January 19. Gresham kicked off his prep well in fourth. He profiles as a horse who should build on that as he’s won second up in the past. Gaulois looked to have Arraignment on toast midway up the straight. The big 8.5kg weight advantage perhaps told late. The Nom Du Jeu gelding produced a Timeform rating of 97. That’s a new career peak for him. Joe Pride will likely look for another Benchmark 88 race for him. Gaulois had no excuses. The Street Cry gelding enjoyed a dream run outside the lead on a soft early tempo. He was given every chance and should have won but can make amends third up. The real eye catcher was Roman Son in sixth. He’ll be headed toward the Summer Cup third up, perhaps via the Villiers. He was hitting the line exactly how he needed to be hitting the line first up. 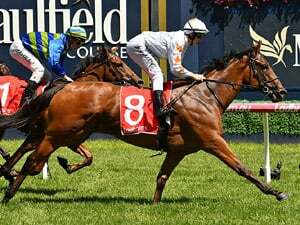 Race Synopsis: Quality sprinter Invincible Star broke through for her first win in six starts this preparation, appreciating a drop in the class that she has competed against recently. She was quickly away, soon went to the front but was pressured nearing the 600m. She then fought back very gamely in the straight for a narrow but very good win. 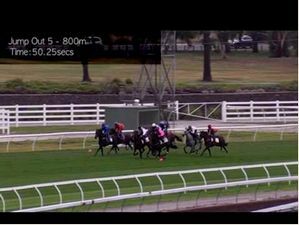 Badajoz settled in fifth place from his inside barrier (1), got a split at the 200m and kept fighting well for (short neck) second. Outsider My Favourite raced in sixth place (wide with cover), put in a run from the 300m and finished surprising well for a close up third in a really nice effort at his second run this preparation. 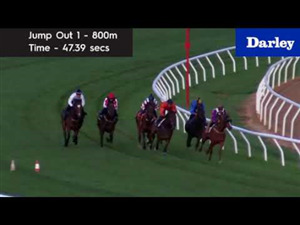 Deploy was quickly away, eased to settle behind the leader (Invincible Star), challenged on the inner at the 300m and fought gamely under his top weight (61kg) for (0.4 lengths) fourth in a very good first-up run. 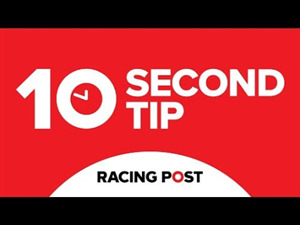 Spending To Win was a handy third to the home turn and held on well for (0.8 lengths) fifth while the favourite Marsupial settled back in ninth place, improved (wide) on turning for home and battled on quite nicely for (1.2 lengths) sixth.